When editors at Cherry Lake Publishing offered me the opportunity to write one title in the History Perspectives Series, I was nervous. I had to write historical FICTION to help young readers understand the scope and magnitude of building the Hoover Dam in three fictional chapters. Chapter One introduces Old Stubby Latimer, a man who helped map the Red Bull -- the Colorado River. As a nine-year-old boy, he stowed away on Major John Wesley Powell's expedition to map the churning waters. To know the challenge of building the dam, to really understand it, kids had to know how dangerous the river they planned to tame actually was. So I invented a boy who witnessed Powell's real adventure. 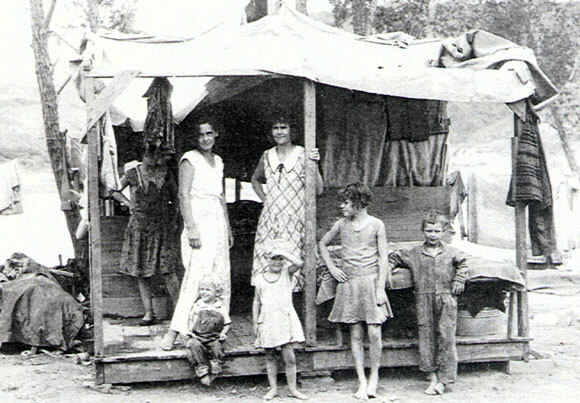 In Chapter Two, we meet the fictional character Sara Jane Meyer, a little girl who left her grandmother in Canton, Ohio to follow her parents and brother to Ragtown so her father could get a job during the Great Depression. Overwhelmed by the rough desert weather and the tent town so different from home, Sara takes comfort in her friendship with Irby, a boy who has lost so much since his family settled in Nevada. I wanted kids to understand it wasn't just adults impacted by this vast undertaking we call the Hoover Dam. I wanted them to see the process through a kid's eyes -- Sara helped me try to do that.. Through her father's stories over canned bean dinners, we learn what building the dam was like, too. Chapter Three might have been my favorite. It was a fictional attempt at capturing the wonders and bravery behind those daring High Scalers pictured in the photo above. I created Butch Wilson, a circus performer down on his luck. When the Great Depression hit, even the circus was a luxury most people couldn't afford. So Butch had to find a new way to make a living. Being a high scaler -- a death defying trapeze artist who planted explosives and stripped away huge slabs of rock was a new life he was uniquely prepared to live. Inspired by the true stories of circus performers, stunt men and Native Americans who thrived in the tiny bosun swings hundreds of feet above the rocky river bed, Butch could see it all from his lofty vantage point. So he was a great voice to share dam building details with the kids. Again, each chapter is historical FICTION -- imaginary characters living through thing people of their time endured. But I did hours and hours of research to be sure the facts behind the fiction were solid. I hope people who read the book will find it half as fun to read as I thought it was to write. I had no idea the Hoover Dam was such an astonishing project. I hope my discoveries will help kids to see it's magic and magnitude, too.